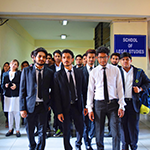 BCA is a versatile 3 years bachelor program offered by BBDU. 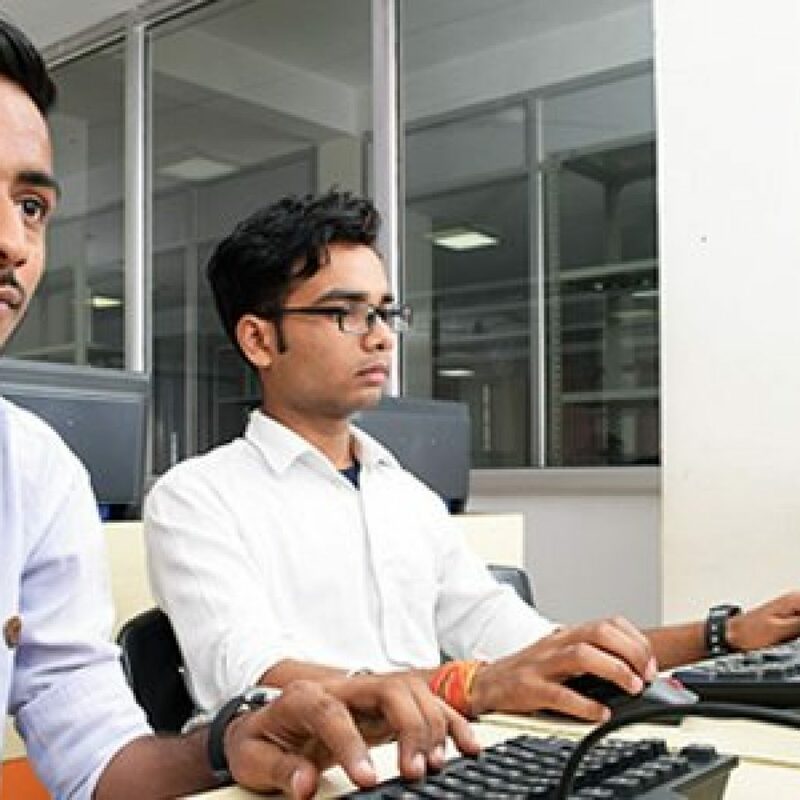 The School of Computer Applications at BBDU is known to be the best BCA college in Lucknow which was established in the year 2010. 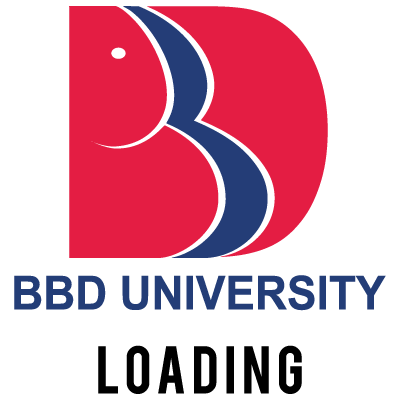 BBDU is equipped with top-class laboratory for BCA and a practical approach towards the curriculum help students to be industry ready professionals. 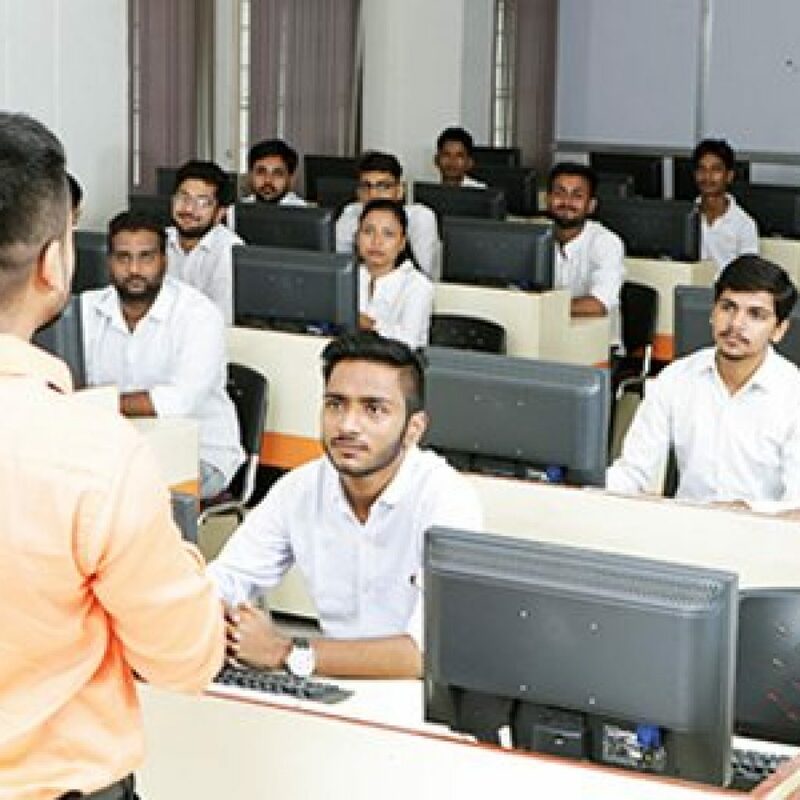 The course covers all the major subjects such as Computer Network, Operating System, Database Management, Multimedia to name a few. Various projects, training, and guest lectures are organized for the students so that they can tackle real-life situations in the industry. 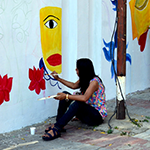 The technical and presentation skills of the students are enhanced by the help of seminars as well as projects. Our course is designed in a way such that it is equipped with digital technologies that are used for animations, game designing as well as web development. 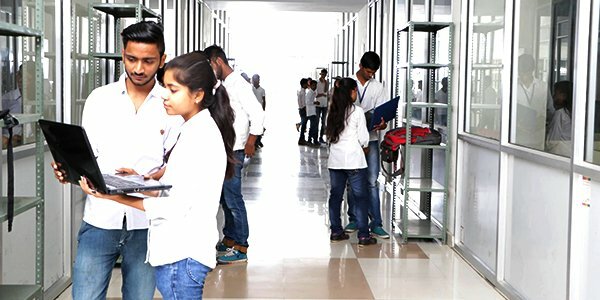 We arrange industrial exposures apart from the academic syllabus of BCA for our students so that they are able to identify the problems as well as get used to the latest technologies. 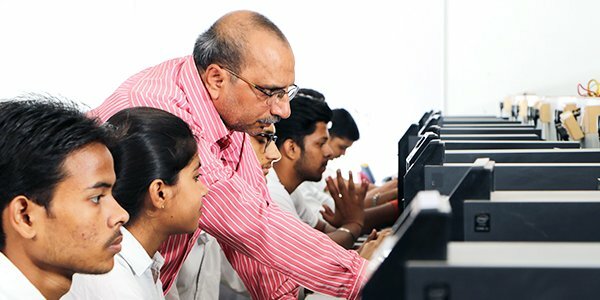 The faculty in School of Computer Applications are very experienced which helps in delivering a world-class education. 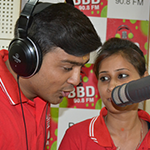 BBDU has also collaborated with the top foreign university with a motto to develop their fellow students. 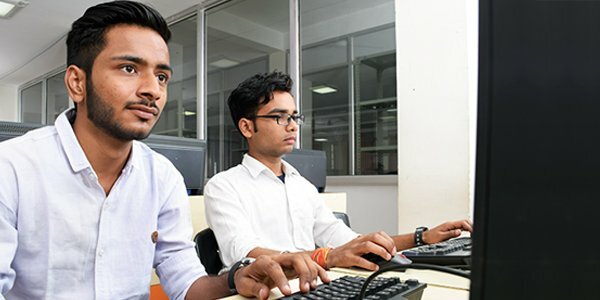 It will help the students to build their career as well as programming skills for developing resource and efficient mobile/software applications. 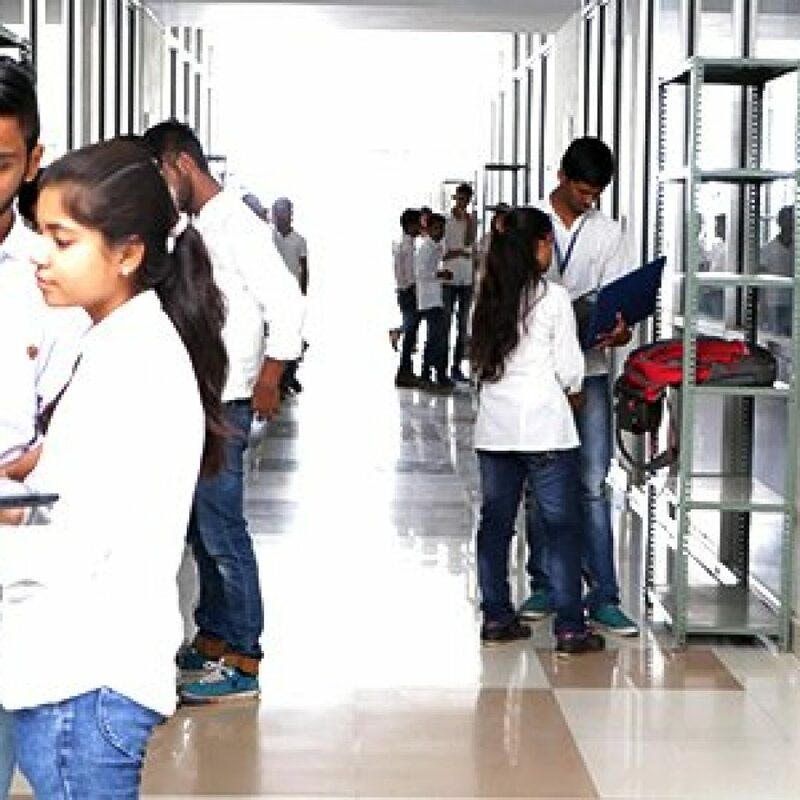 All these certainly make it the top BCA college in Lucknow. Eligibility Criteria: A minimum aggregate of 50% or equivalent in 10+2 with Mathematics as a compulsory subject. 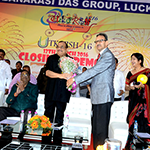 Relaxation in qualification and reservation is as per UGC and State Govt. norms.